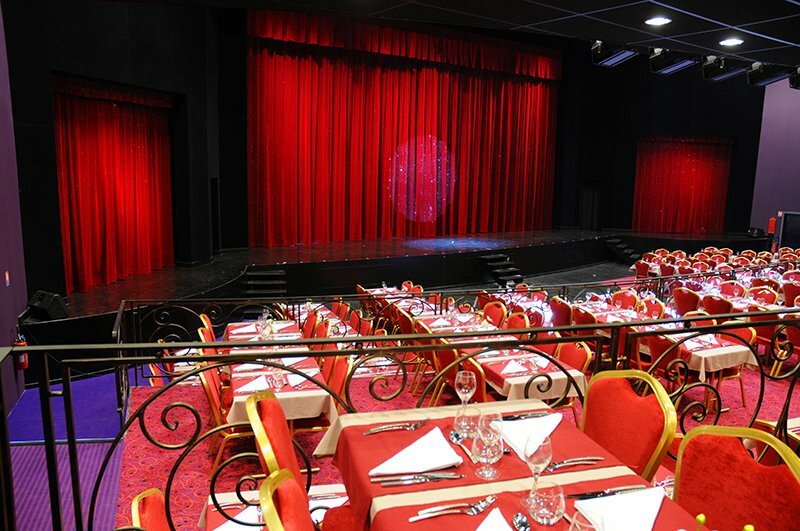 Le Paradis des Sources in Soultzmatt is the new Cabaret and Music Hall, an excpetional place in Alsace. 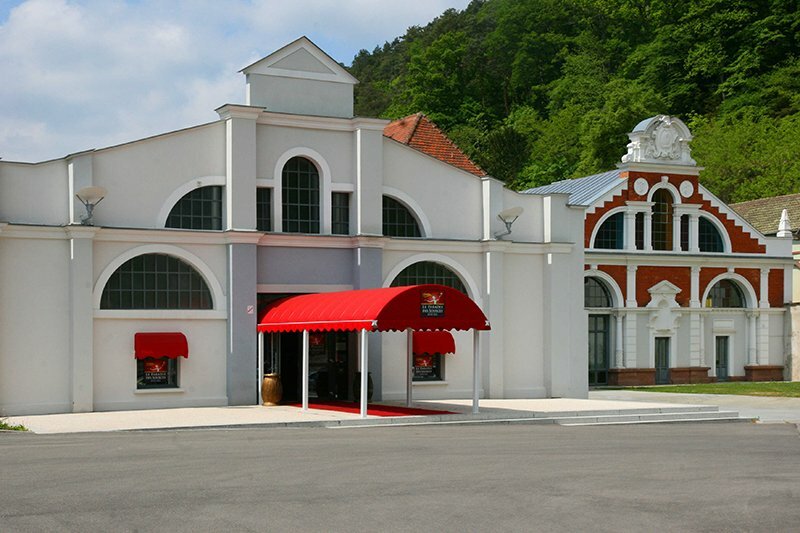 Located in the Haut Rhin region, on the wine road, in beautiful surroundings between Mulhouse and Colmar and one hour away from Strasbourg, Le Paradis des Sources offers a package with Dinner and show, without changing dining rooms and just like in the greatest Parisian cabarets, with a restaurant located just in front of the stage. For lunch or for a dinner and show, come discover the beautiful menus created by a Chef who has received many awards. 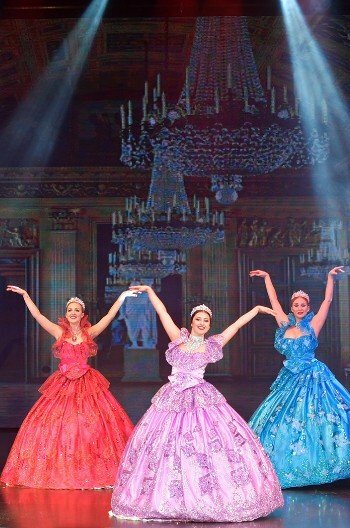 During the meal, you will enjoy the first part of the show, very friendly and interactive, boasting the now famous « ELSASS CANCAN », the authentic French Cancan from the region. 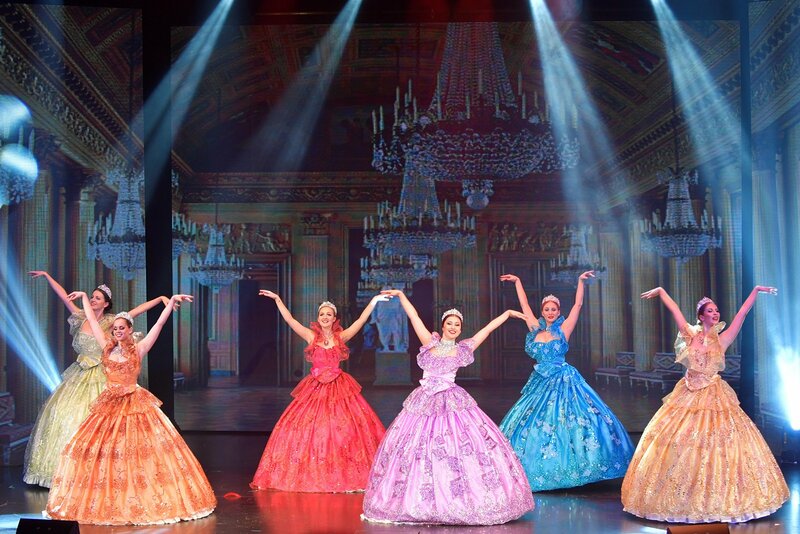 This show is followed by the new big revue called « ESSENTIELLE », a subtle mix of grace and modernity, interpreted by a number of internationally famous artists. So prepare for an unexpected journey, be surprised by the magnificent costumes and décors of this new Music Hall revue. 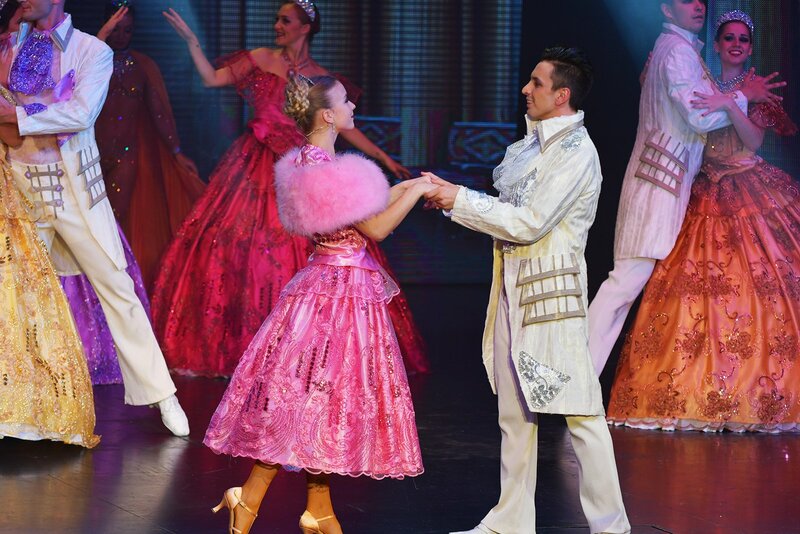 Dance, ballet, great illusions, visual attractions, circus show, humour and live singing, those are the ingredients in this fairytale like show. 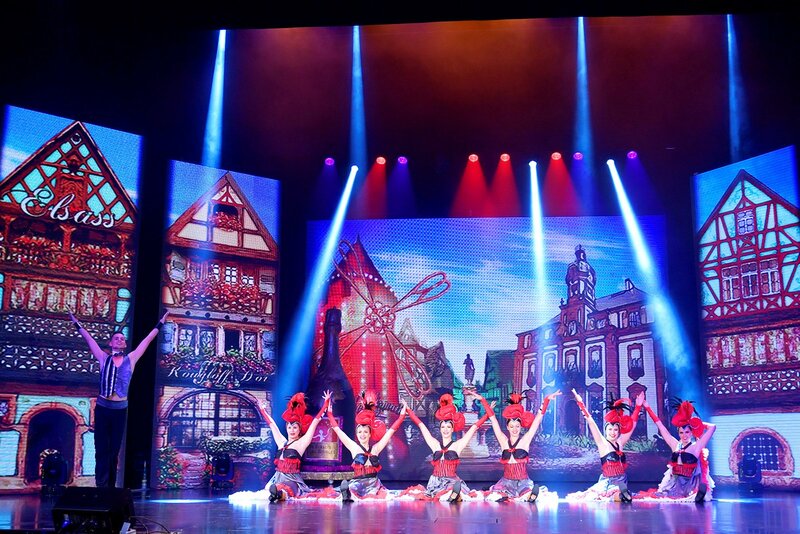 With your family, as a couple or with friends, Le Paradis des Sources – Music Hall in Soulzmatt is the guarantee of an unforgettable and festive moment. 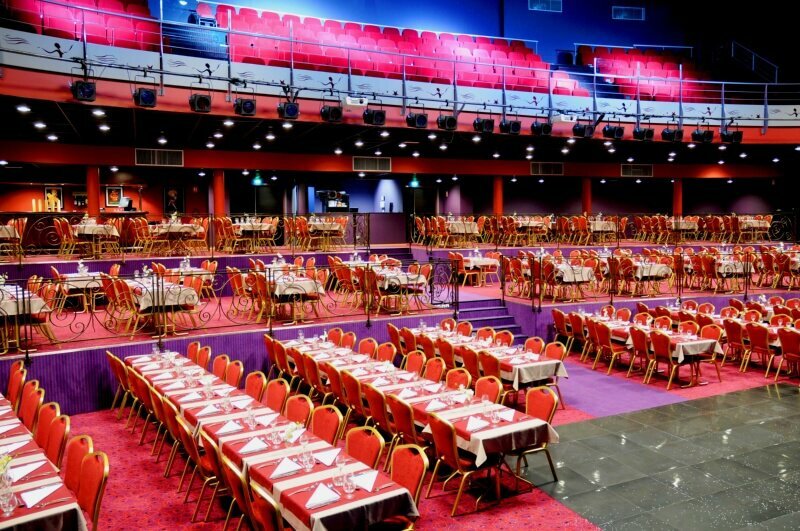 Whether you are private person, a company, an institution or a club, Music Hall Le Paradis des Sources is a true party place!